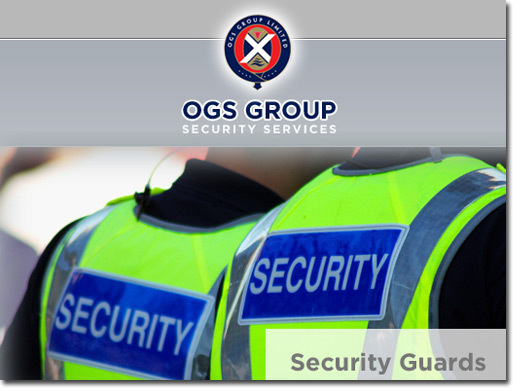 OGS group offer a range of security services to Oxford and surrounding areas. They offer both commercial and residential security options which include SIA licensed security guards and manned guards. UK based company providing security services for commercial and residential properties. Website includes details of services provided (with video introduction), areas covered, details of qualifications earned by security staff, quotation form, news section, contact details.